That's how many weeks the new jobless claims total has been under the 300,000 mark. 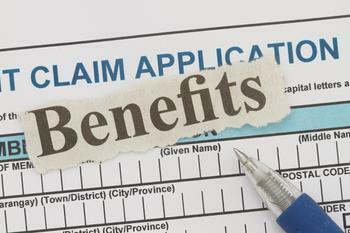 The Department of Labor (DOL) is reporting first-time applications for state benefits rose by 6,000 in the week ending March 19 to seasonally adjusted 265,000. The previous week's level was revised down by 6,000 from 265,000 to 259,000. Even with that slight increase, the string of weeks at the sub-300,000 level is the longest since 1973. Bankrate.com Senior Economic Analyst and Washington Bureau Chief Mark Hamrick says that's significant. “This tells us that the job market is continuing to steadily improve,” he told ConsumerAffairs. The four-week moving average, which is not as volatile as the weekly tally and, therefore considered a more accurate picture of the labor market, was 259,750 -- up 250 from the previous week.